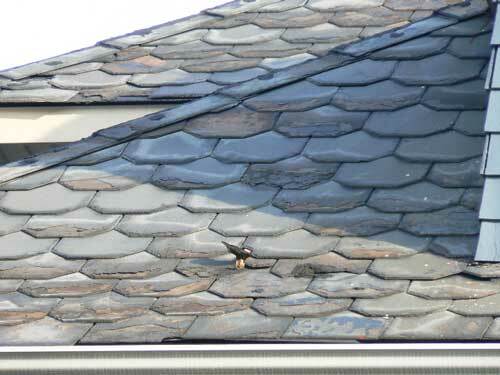 Slate Roof Central Message Board: Can this roof be salavaged? 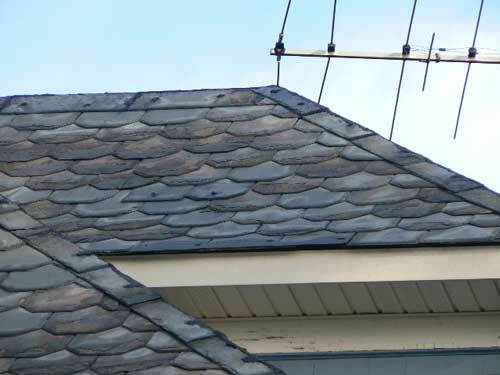 Start saving your money for a new roof, but you can continue to repair the existing roof for a while. 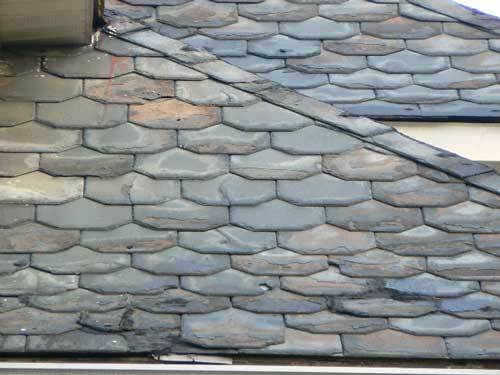 Your roof appears to be of soft Penn. slate which has about reached the end of it's useful life. The house was built in 1927 and we appear to be at the end of the roof;s lifespan in my opinion. Mr. Neanderthal was here, and somehow there are no leaks that we can see. I've straigtened some the first course slates with some slate hooks. 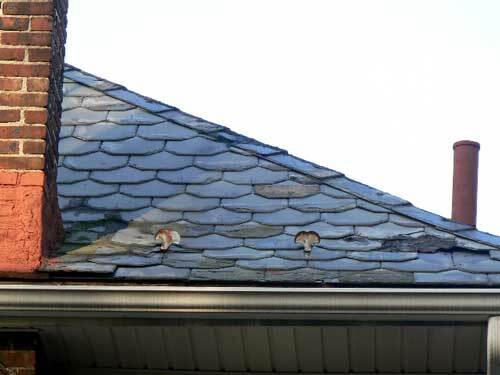 We love our roof but can anything be done to salave this?